You’ll find the Precinct Comfort Hotel just off Ikoyi’s prestigious Ribadu Road, or at purpose built location on Herbert MaCaulay road, in Yaba. Located in two of Lagos’s most desirable districts, the Precinct offers comfort and a little taste of luxury, at prices that won’t break the bank. It’s close enough to the city that guests can enjoy the hustle and bustle, but still have plenty of privacy. So if you want to stay on the Island, but are traveling on a budget, look no further. Ikoyi is easily accessible from the mainland and the airport, and it’s also not a hassle to get to Victoria Island and to Lekki. This really is the ideal spot for travelers. 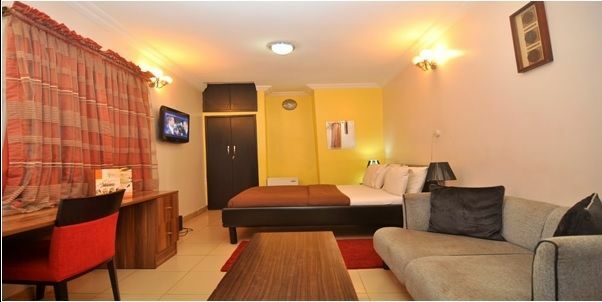 With a comfortable bed and all the necessities, the Standard Room is ₦16,000 a night. 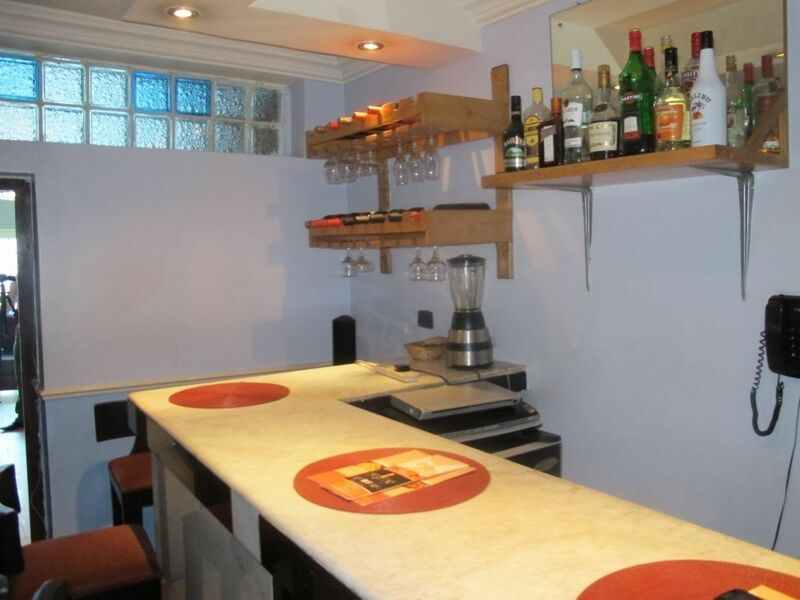 For a little more space and storage, opt for the Classic Room – ₦20,000 a night. If you fancy something a little grander, treat yourself to an Executive Room, priced at ₦25,000 a night. For true luxury, head straight for the Super Executive Room – ₦28,000 a night. If work brings you to Lagos, you’ll no doubt want to stay somewhere that is comfortable and relaxing, but also well equipped for your business needs. Before you book elsewhere, be sure to check out what the Precinct has to offer. With rooms that ideally suited for conferences, AGMs, training and business seminars – plus truly exceptional banqueting services – the Precinct has everything a traveling businessperson could need. It’s easy to feel lethargic when you’re traveling, especially when your days are split between the hotel restaurant and your bed, so whether you’re in Lagos on business or pleasure, there’s nothing like a bit of exercise to get the blood pumping and the endorphin’s kicking. Happily, At Yaba Precinct’s guests have on-site, fully equipped gym at their disposal. So, whether you’re staying in a standard room, or the super executive suite, don’t forget your running shoes. 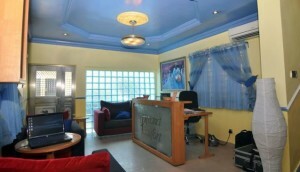 So, if you’re planning a trip to Lagos, it’s well worth checking out the Precinct Comfort Hotel. 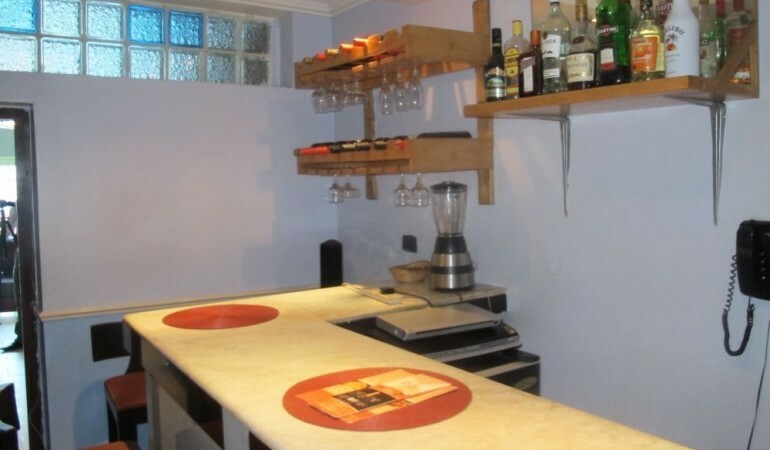 With 20 rooms, the this guesthouse is relatively small, but with a range of suites, state-of-the-art amenities, good food and excellent customer service, it’s got everything you could need to make your stay pleasant and stress-free.